Last chance to exchange your vouchers! 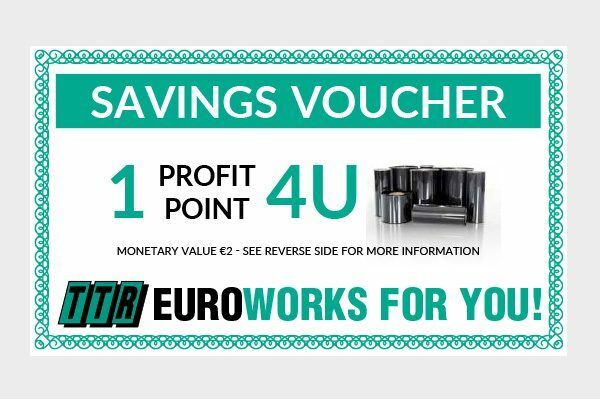 Whatever 4U ribbons you’re shopping for, we’ve got 4U savings vouchers to help you save money. Until the 1st of March only. 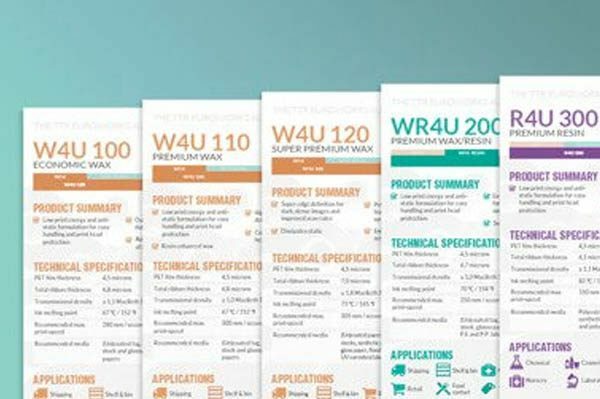 In line with our new slogan we introduce TTR Euroworks 4U: our new product range of 8 different thermal transfer qualities.